Dr. Vincent Pisciotta provides a full range of Ear, Nose, Throat, Head, Neck and Sinus Surgery for pediatrics and adults. Dr. Pisciotta is board-certified otolaryngologists specializing in the treatment of disorders of the ear, nose and throat and use all of the latest surgical advancements for Head and Neck Surgery, including Laser treatment for Snoring and Sleep Apnea, Laser Assisted Sinus Surgery, Insta-Trak® Computer-Aided Sinus Surgery and Balloon Sinuplasty. 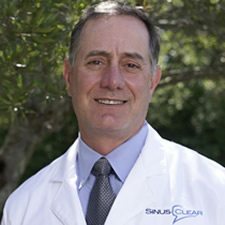 Dr. Pisciotta received his Bachelor of Science degree from Southeastern Louisiana University, and his medical degree from Louisiana State University Medical Center in 1990. 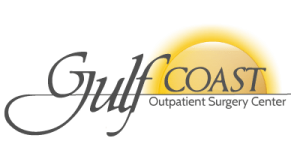 His residency in Otolaryngology was completed at LSU Medical Center Department of Otolaryngology. Dr. Pisciotta also completed six months of his residency at the University of Texas, MD Anderson Cancer Center, in Houston. He completed his residency in June of 1997 and became Board Certified upon successful completion of written and oral exams. He is a member of the American Medical Association, American Academy of Otorlaryngology , a Fellow of the American Academy of Otolaryngic Allergy and a member of the American Academy of Sleep Medicine. He currently resides in Biloxi with his wife and five children.